The HTC Smart is a solidly built phone, running Qualcomm's Brew MP - a first shot at this mobile platform for the manufacturer. It was trying hard to look smart with the good design, and the Sense UI on top of Brew, but the lack of third party apps, and some other mishaps, destined it to sink into fair oblivion. 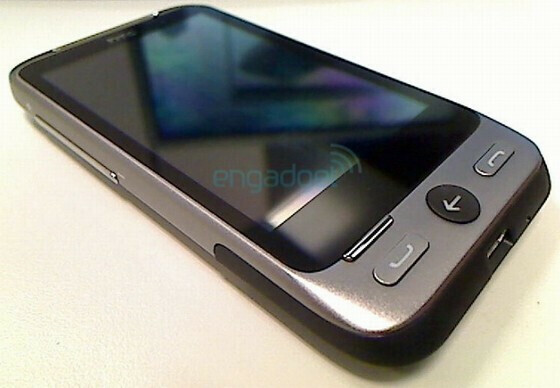 Nevertheless HTC has decided to name a successor that will right all the wrongs of the first one, and the rumor about it has been floating since May. 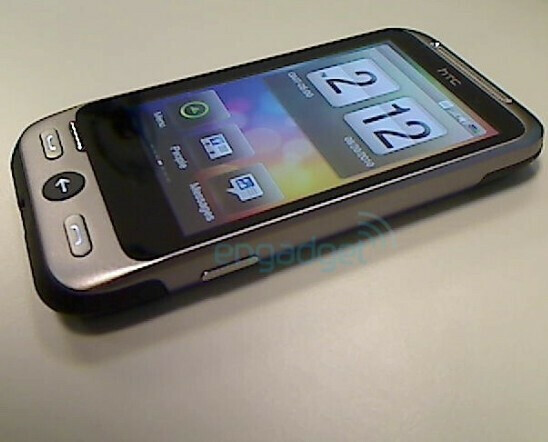 A few pictures have surfaced of an upcoming HTC F8181 handset for AT&T that will run Brew MP, but this time Office document viewer and Wi-Fi will be included in the specifications, which were major omissions on the HTC Smart. The design looks svelte again, but our first encounter with Brew MP was ho-hum, so we'll wait for the price range to pass a final judgment.